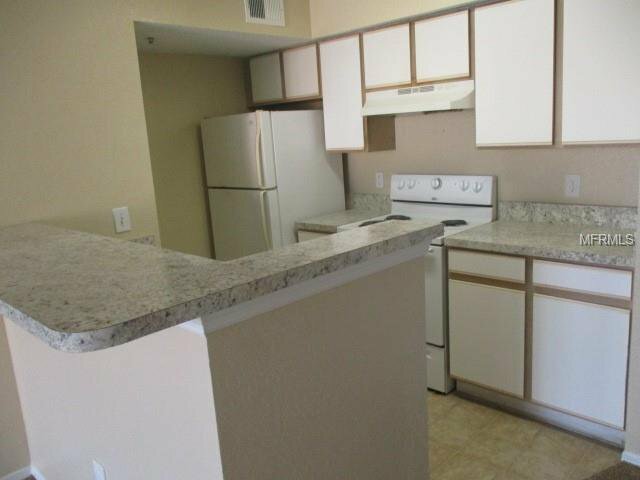 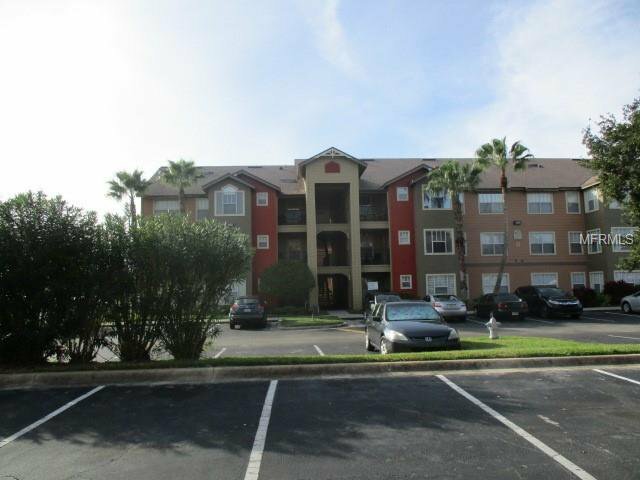 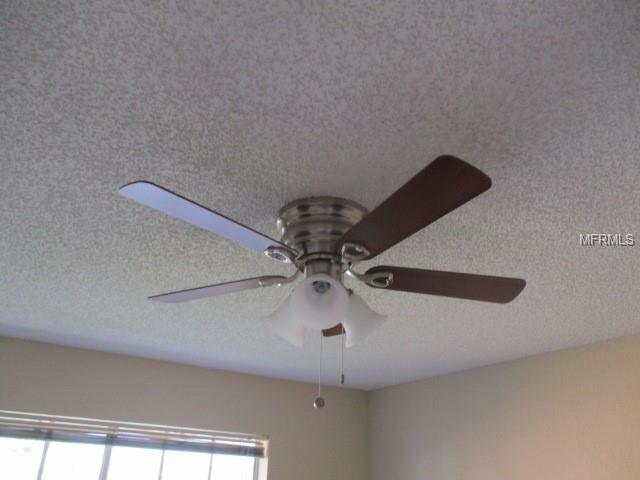 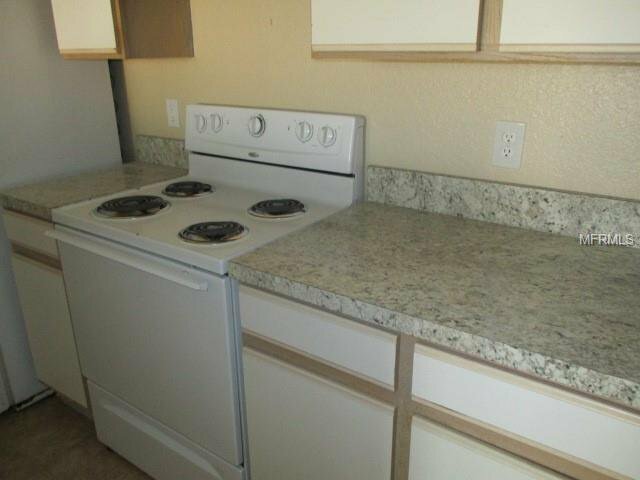 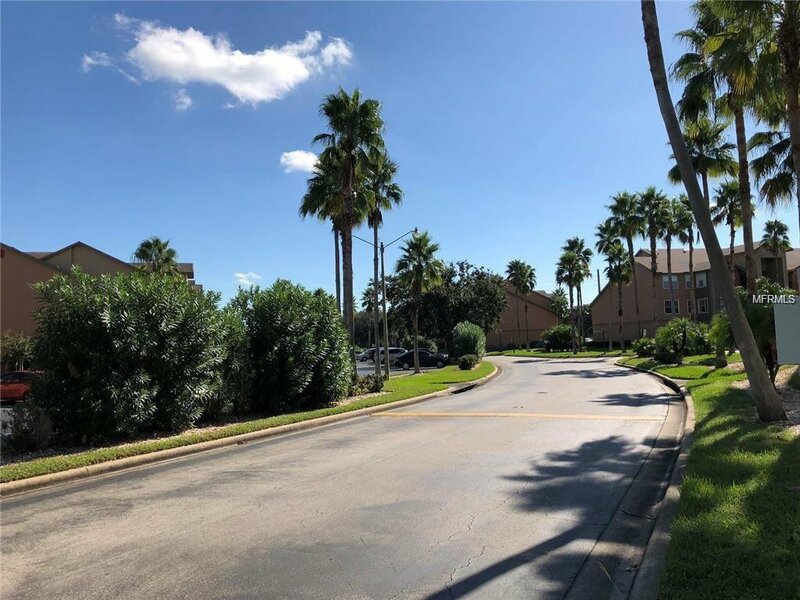 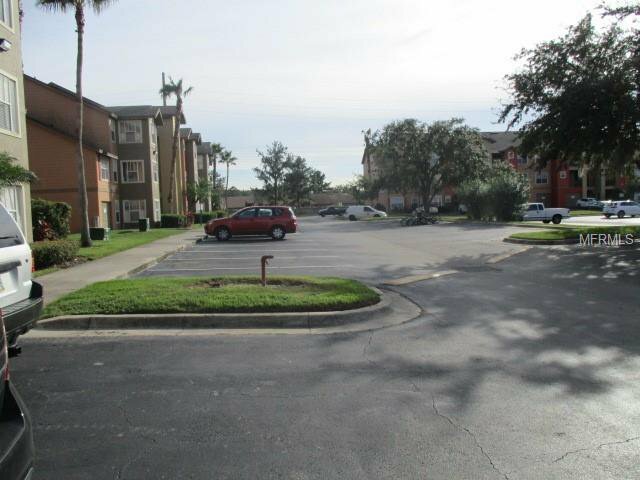 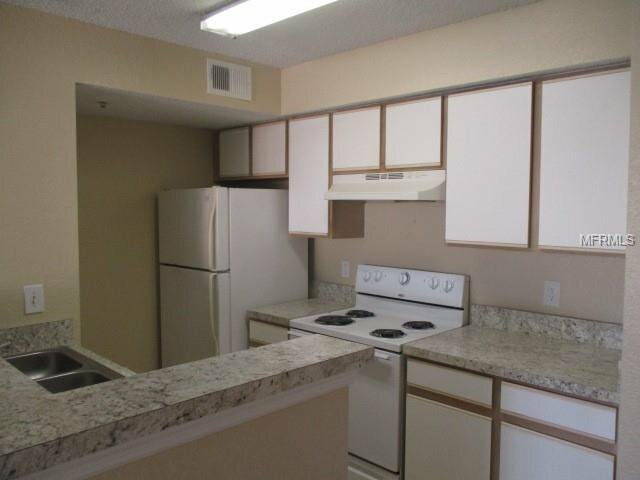 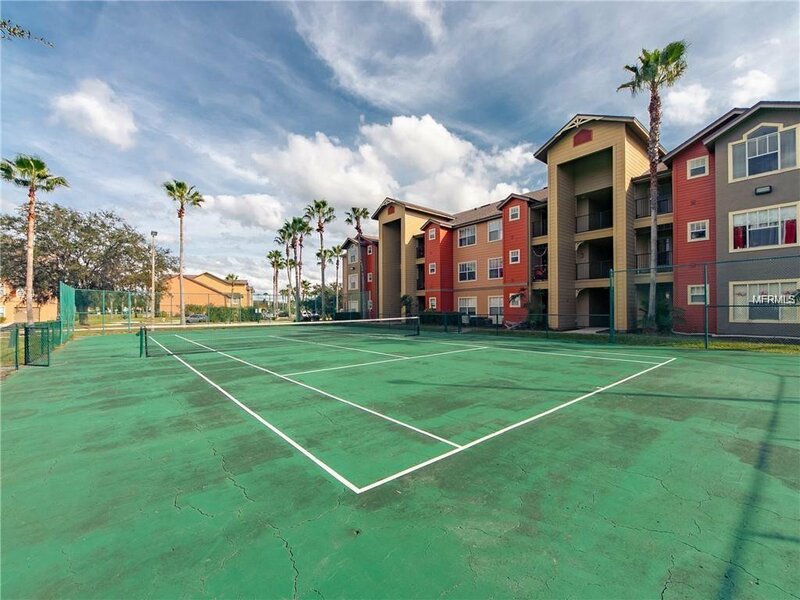 Great opportunity to own a 2 bedroom 2 bath condo in Florida.Updates just completed..paint, carpet ,new counter tops in kitchen and bath, fixtures, fans and smoke alarms. 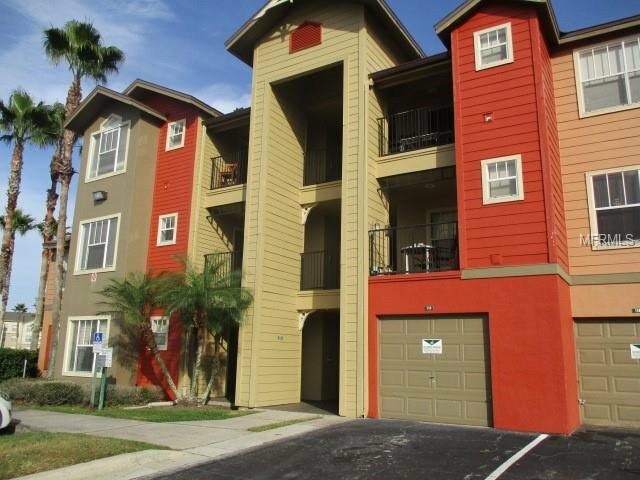 Use as long term or short term rental or this just could be your retirement home in Florida! 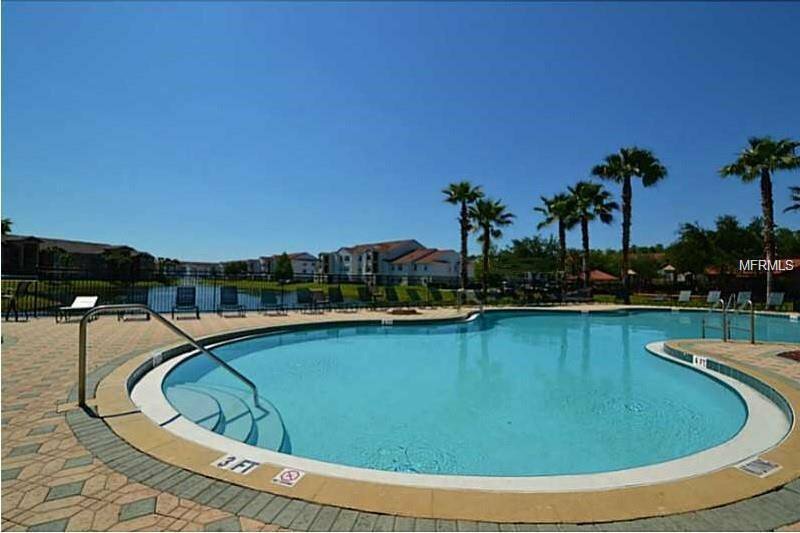 Gated community with resort style amenities such as 2 swimming pools along with kiddie area for the little ones. 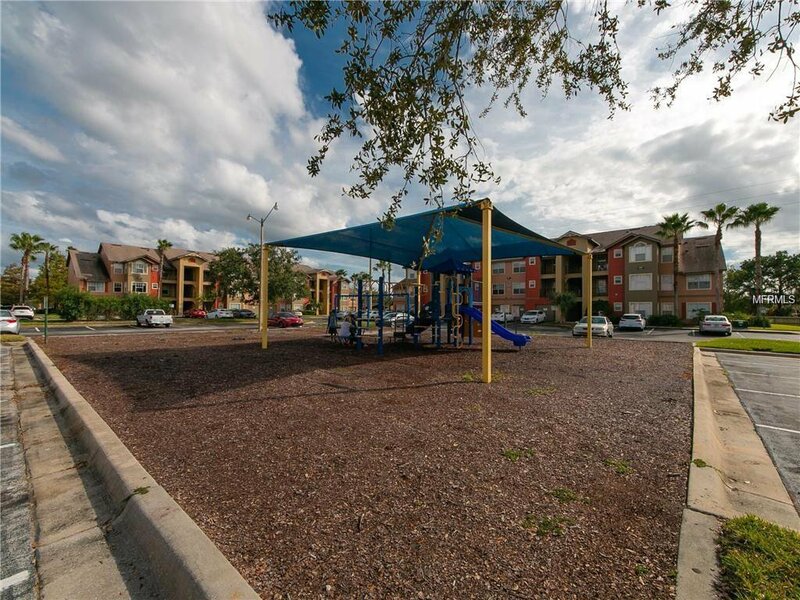 Playground, fitness center and tennis courts for year round use. 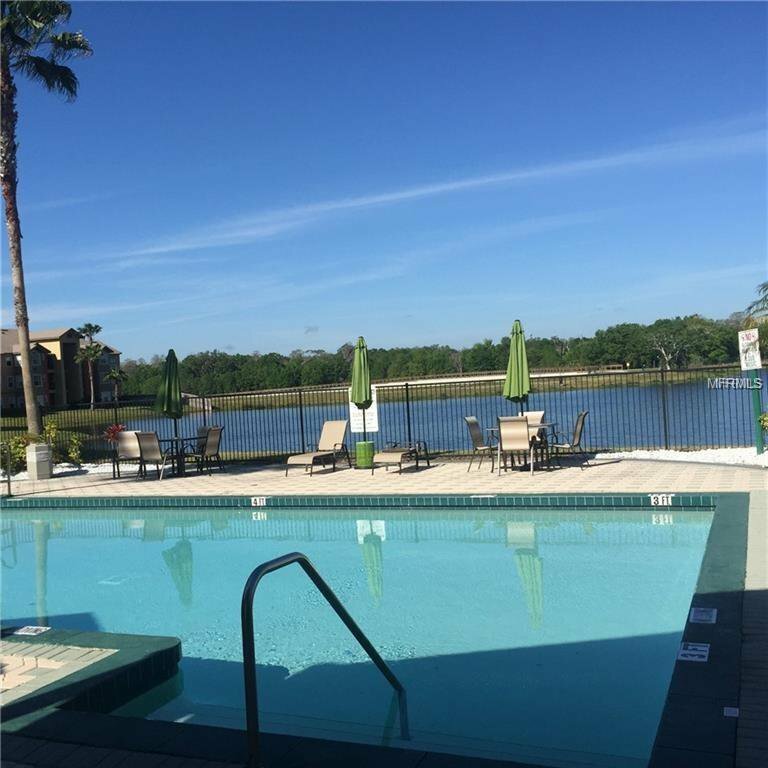 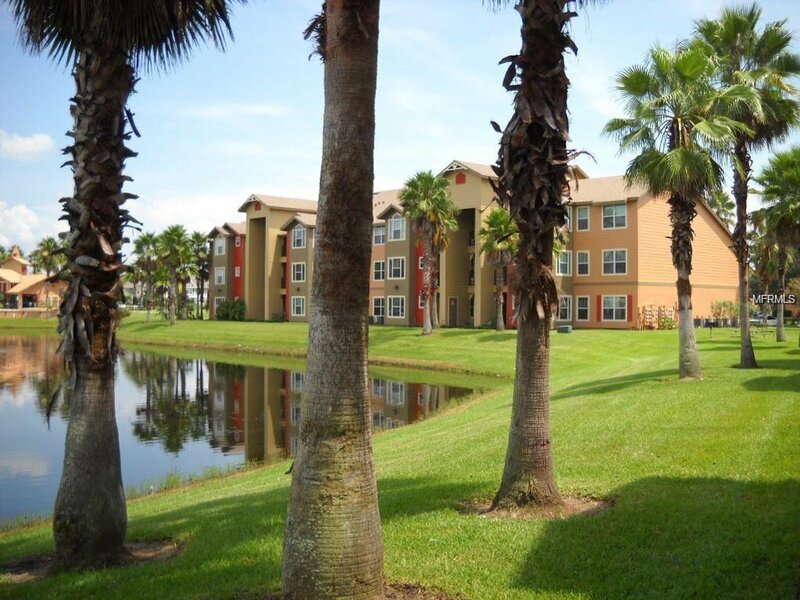 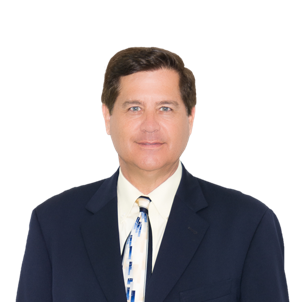 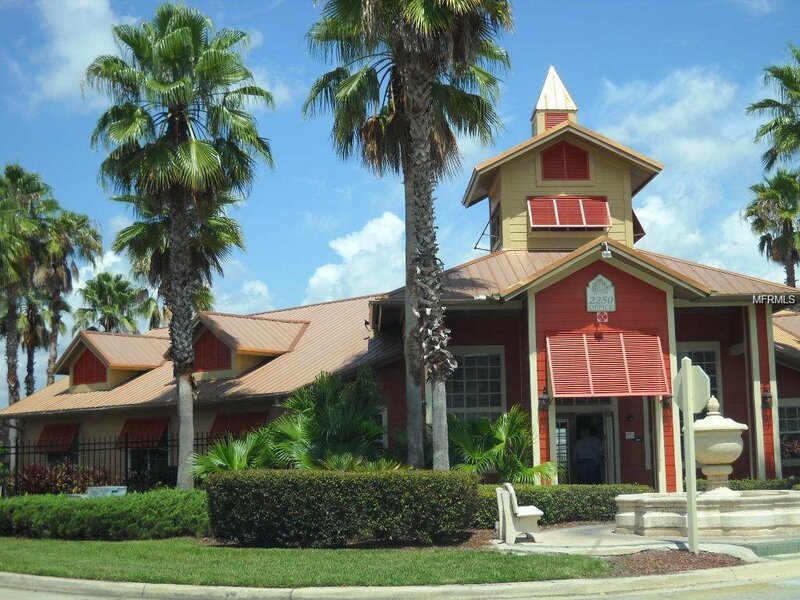 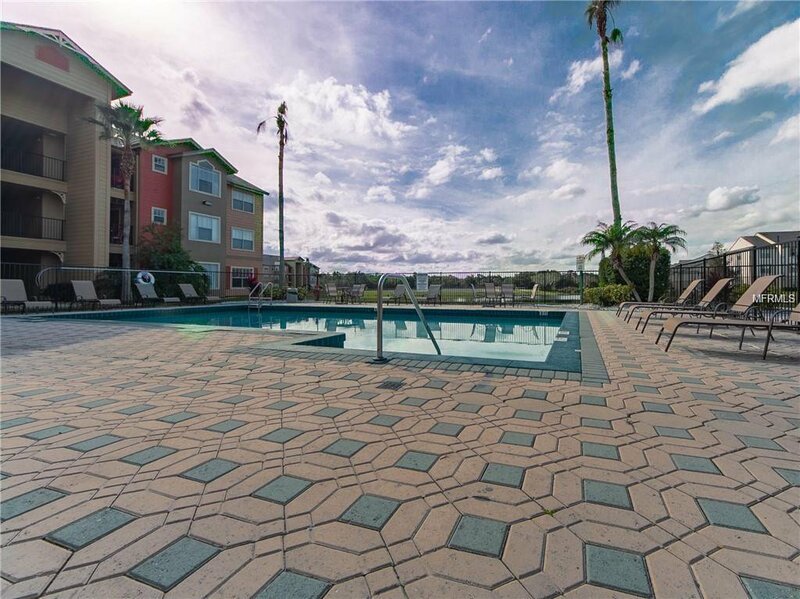 Conveniently located in Kissimmee close to major highways for easy commuting and short drive to Central Florida area attractions. 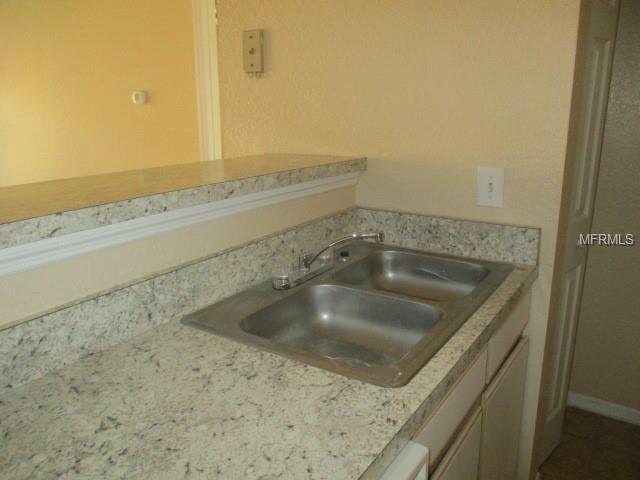 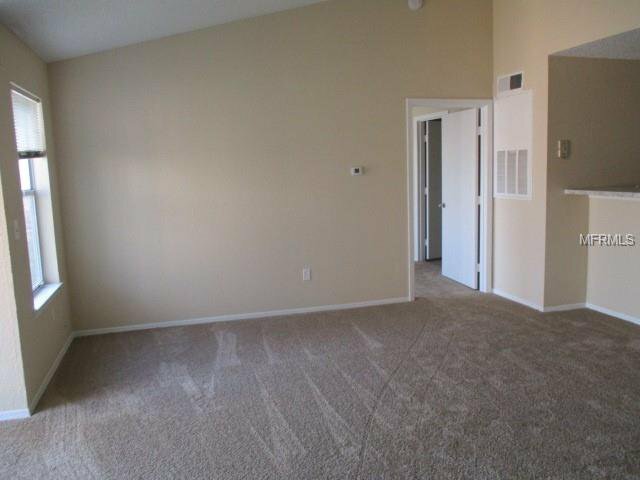 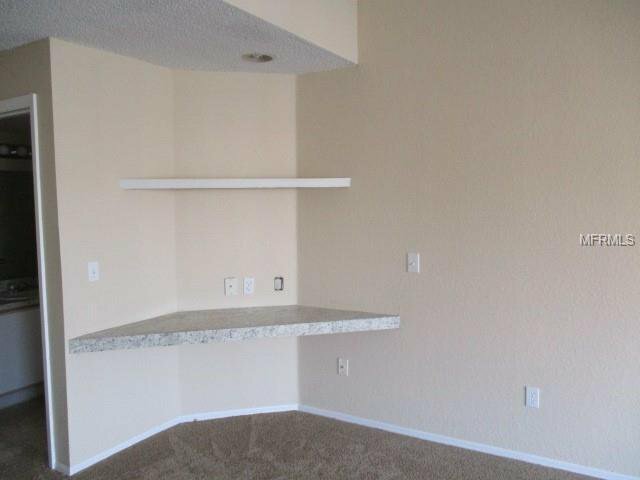 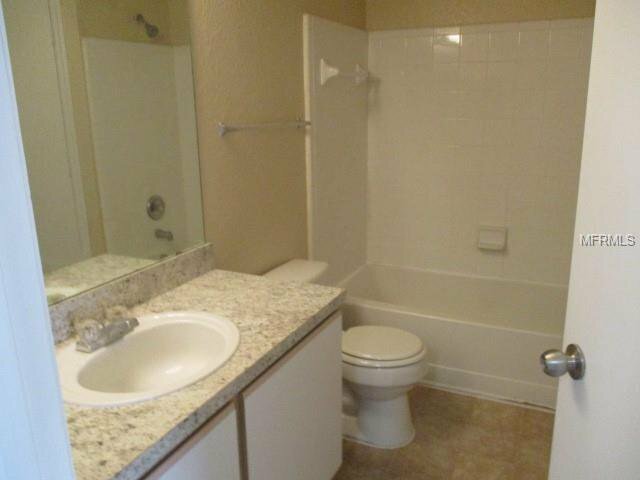 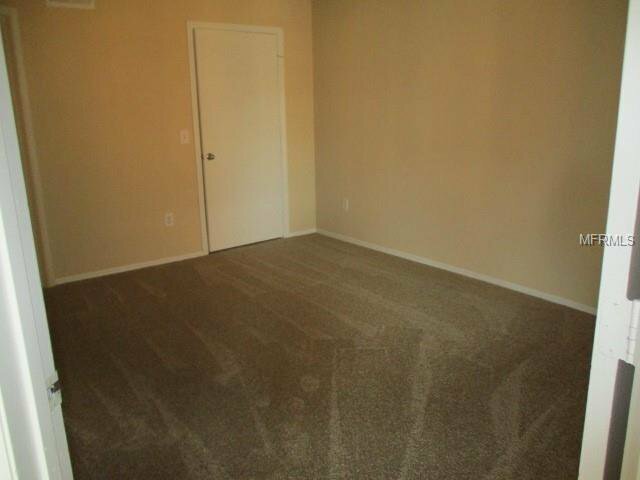 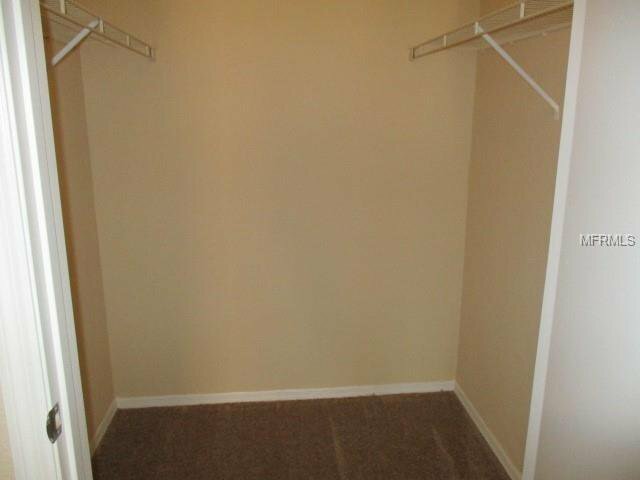 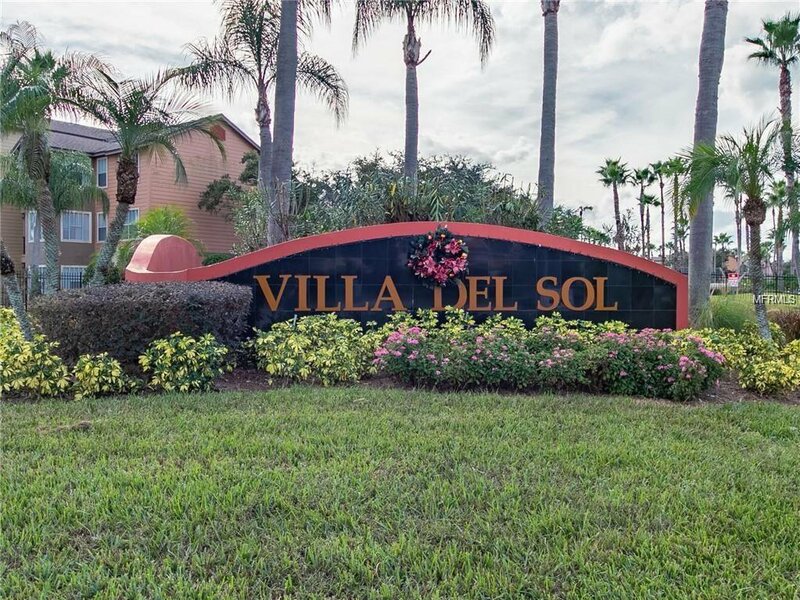 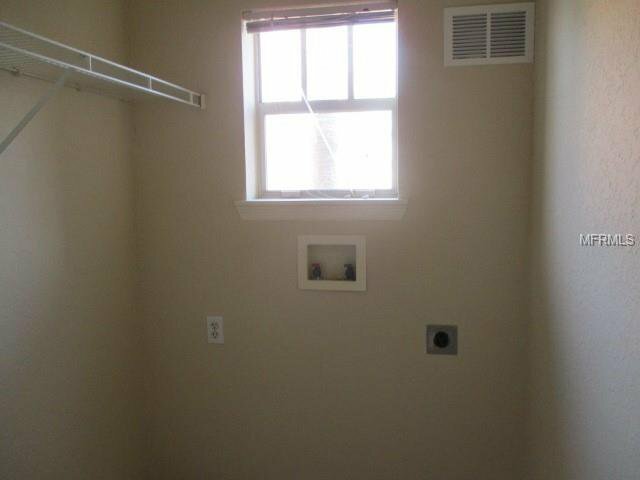 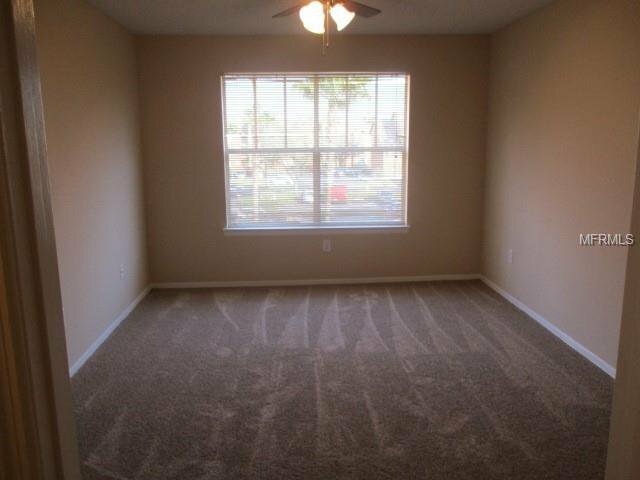 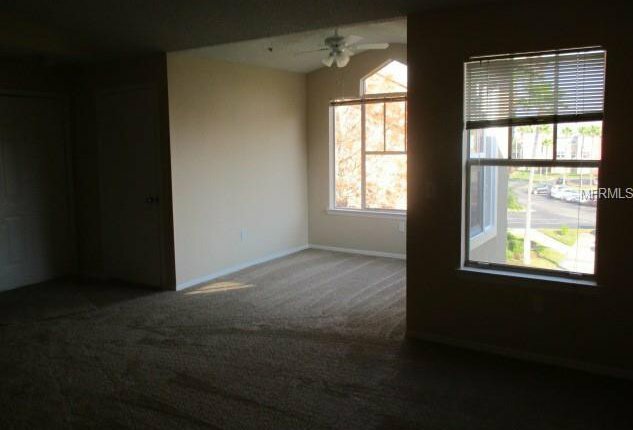 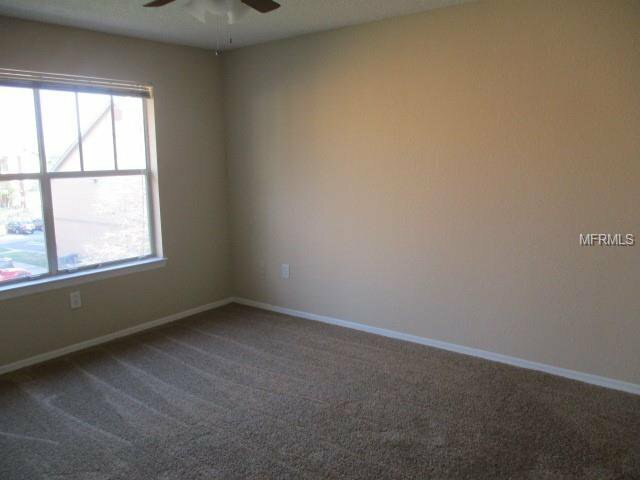 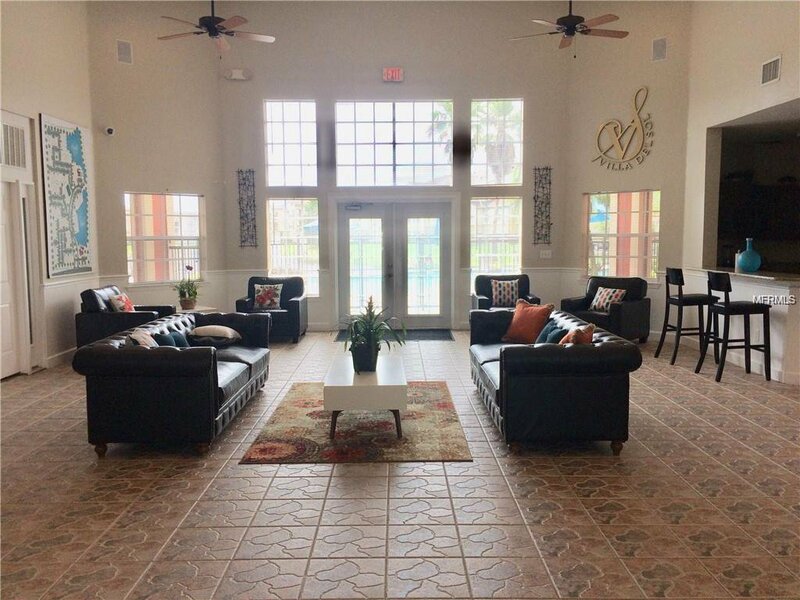 This unit is on the 3rd floor of The Villas del Sol Condo community. 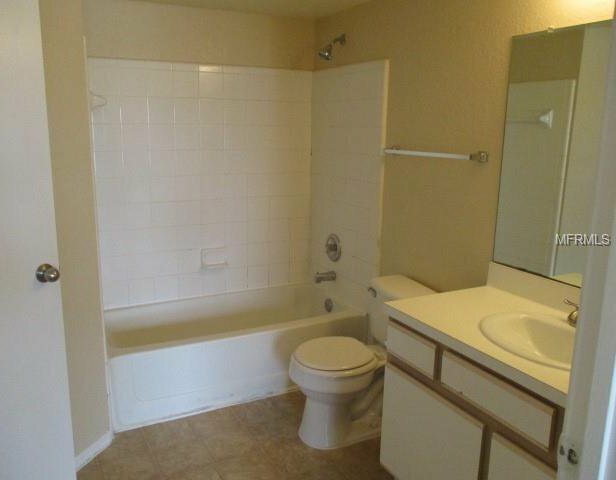 Listing courtesy of GOODWIN REALTY & ASSOCIATES, INC.